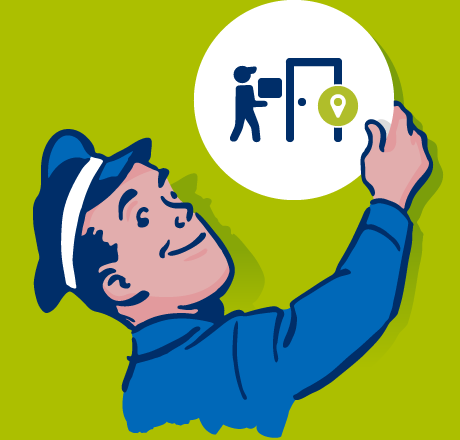 Collect, return and send your parcels easily. Manage your online shopping deliveries in your own time. Shop with 100s of UK retailers who don’t deliver to the ROI. Avail of free or lower delivery costs from UK retailers. Our self-service parcel terminals are located across the country. Have your parcel delivered directly to an address of your choice. 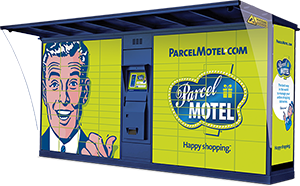 Parcel Motel offers a 'virtual address' that allows you to manage your online shopping deliveries easily. 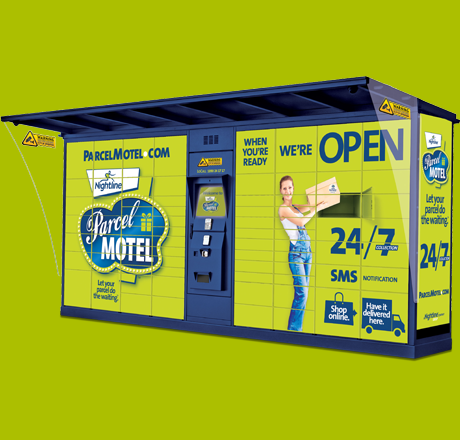 Combined with convenient collection and drop-off locations, Parcel Motel is the perfect delivery solution offering you flexibility and value for money. Shop with your favourite brands online and collect your purchases at your local Parcel Motel locker or Parcel Motel Point, at a time that suits you. 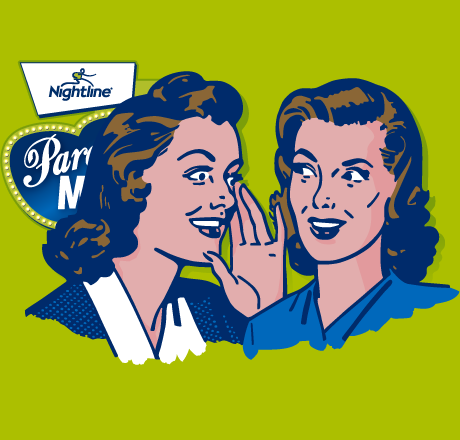 Change your mind about an online purchase? 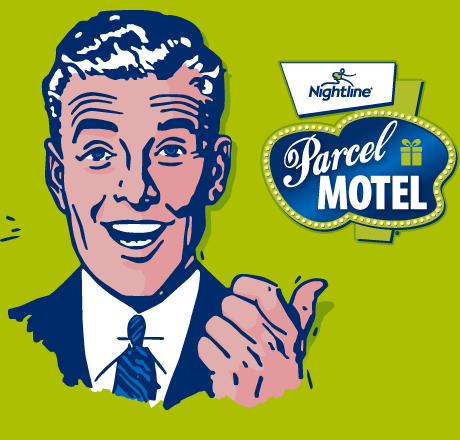 With Parcel Motel you can easily return unwanted parcels. Returns to some retailers are even free! If you sell online, or want to send a gift to a loved one our send service is perfect for you. Send to a specific address or to another Parcel Motel user. Prefer to have your parcel delivered directly to your home or office address? That’s no problem with our new Address Delivery service. 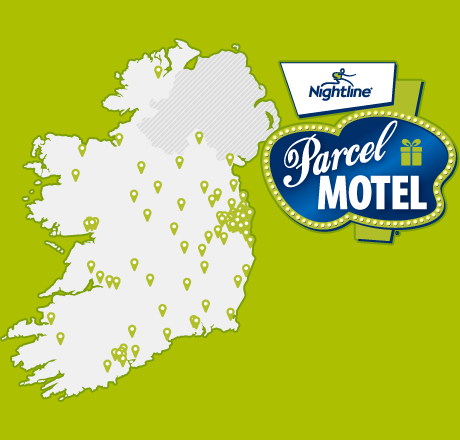 With a nationwide network in Ireland, we make collecting, returning and sending parcels quick, easy and convenient. When you’re ready, we’re open. 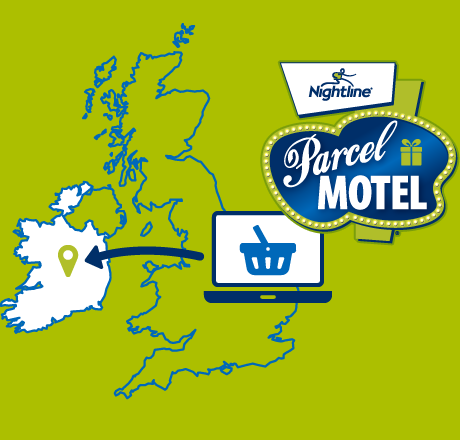 As a Parcel Motel customer you can avail of FREE returns on online purchases from some of these top brands.